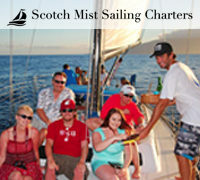 Book a sailing adventure with Scotch Mist and save $15 per couple when you call 808-661-0386. No need to show coupon, just let them know you saw it here at Maui Deals! Get a free pair of socks with any purchase. 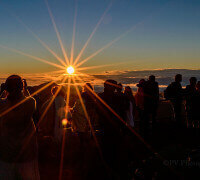 Compliments of Maui Magazines/Maui Deals. 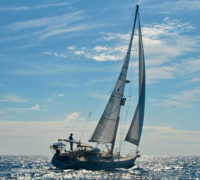 Treat yourself to the privacy and fun of a 100% private charter sailing adventure – for less than you would ever have thought! Choose a 3 hour, 6 hour or even an overnighter! Special offer valid for a year from your trip on Whale Watching tour where you’ll experience big boat comfort on an intimate and uncrowded boat with 360º views! 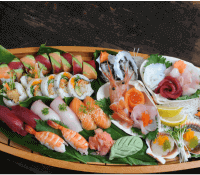 Call (808) 495-1001 for reservations! Activities - Hawaii Ocean Project | Kids Free! 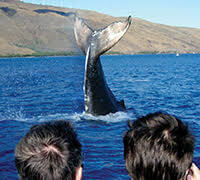 Get ready to see Maui’s famous humpbacks. 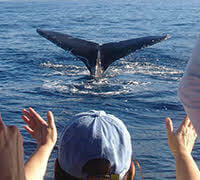 Hawaii Ocean Project’s qualified marine naturalists take whale watching to another level. Kids under 6 years old free; one per adult. 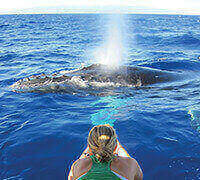 Listen to the whales sing on our hydrophone. 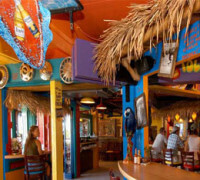 Fred’s signature recipes combine the best of traditional Mexican cuisine along with a healthier style of California cooking, and a funky and fun atmosphere conveniently located in downtown Kihei. Get free chips and salsa with every meal after 11am! 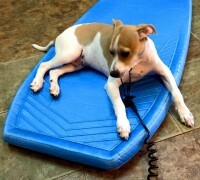 Rent a Stand-Up Paddleboard starting at $35 p/day and receive a FREE boogie board rental! 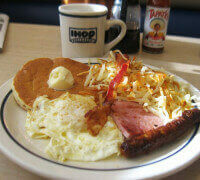 Delicious food, fun atmosphere, a great location and live music nightly! 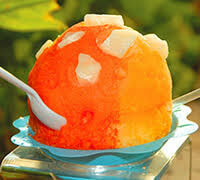 Free Shave Ice at Captain Jack’s Island Grill with the purchase of any Lunch or Dinner Entrees. 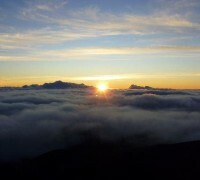 Book a trip with Cruiser Phil’s and see the sun rise over Haleakala. It’s an experience not to be missed! 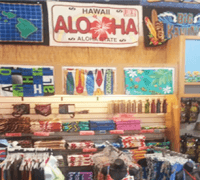 Lahaina Outlet Stores offer great items at great prices, including Aloha wear, t-shirts, gifts and more! 20% Off on all luggage and expandable bags. 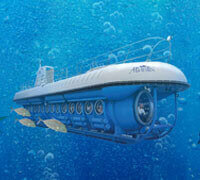 Special Offer on Atlantis Submarines when you book in combination with Royal Lahaina Luau. BOOK NOW! 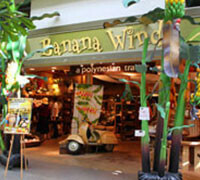 Lahaina Outlet Stores offer great items at great prices, including Aloha wear, t-shirts, gifts and more! Free Hawaii coffee mug with purchase of $15 or more. Providing eco-friendly kayak and dive tours with a focus on ocean and land ecology, Hawaiian culture, eco-tourism, and of course, plenty of sea-life! 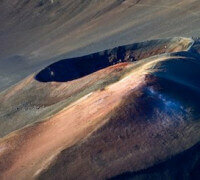 Save $25 on any double booking at Lahaina Massage Day Spa & Wellness Center. Valid on any full price massage (1 hour or longer) with this coupon. 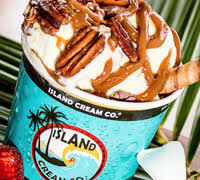 Dining - Island Cream Co.
Island Cream is the tastiest place for treats on Maui. 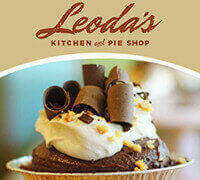 Located in Lahaina, their cross blend of Gelato/Ice Cream is to die for! 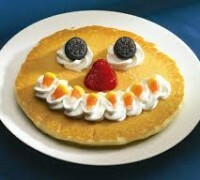 Receive $1.00 off with coupon. 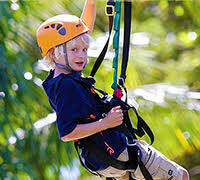 Ziplining is one of the most fun activities you can do anywhere, and on Maui it’s incredible fun. 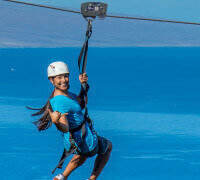 Maui Zipline tours are fantastic! 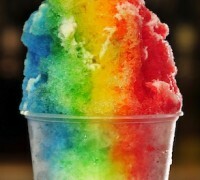 The most famous place on Maui for shaved ice treats, and it’s because it’s the best. 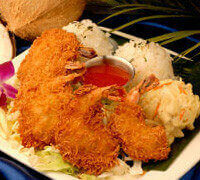 You’ve never tasted anything like Ululani’s. Looking for a private getaway on the ocean? 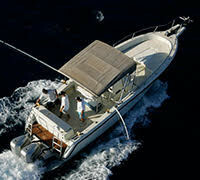 Xian is the ultimate private charter boat, departing out of Kihei Harbor daily. 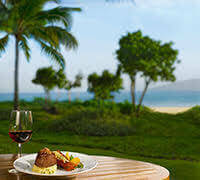 Located oceanfront on North Kaanapali Beach, Duke’s is famous for it’s amazingly delicious food and live music. Book early! 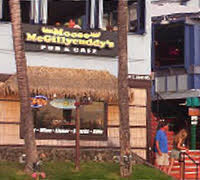 A famous place in Maui for over 25 years, Mooses is the best spot for great food, ocean views & happy hour. 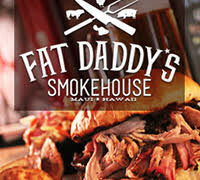 Located in Kihei. Dining - Bubba Gump Shrimp Co.
Banana Wind offers the most amazing selection of gifts you can imagine, from all over the world. 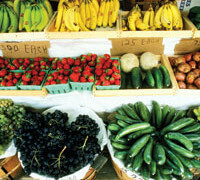 Located in Lahaina Cannery. The best deli in West Maui will now prepare any fish you have with all the seasonings and accouterments, ready to serve up! 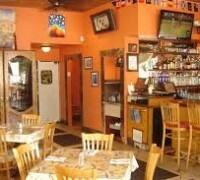 Delicious food, fun atmosphere, a great location and live music nightly! Receive a free calamari appetizer with the purchase of any two (2) Lunch or Dinner Entrees. Book a Private Charter or Sport Fishing Tour with Blue Water Rafting for 4-hours or more for a chance explore the rarely seen Kanaio Coast! If you’ve never experienced the feeling of an Amethyst Bio-Mat, visit LightForce in Lahaina and get ready for a real vacation! A great selection of classes including Gentle, Dynamic, Vinyasa Movement & Dance. Head over and get into the Island Spirit! Another Michael Moore creation, along with Star Noodle, Aloha Mixed Plate & Old Lahaina Luau – this one is a winner! 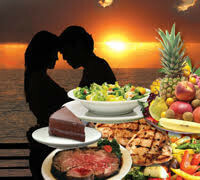 The Feast offers the an amazing Polynesian Show with some of the best cuisine on Maui for a top-quality dinner show. If you’re looking to go diving on Maui with one of the most experienced companies in Hawaii, look no further than Dive & Sea. One Tank Introductory Dive for only $120. If you’re ready to see the majestic humpback whales of Maui up close, then Ultimate Whale Watch will give you a show you’ll never forget. 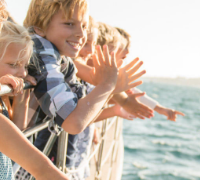 If you’ve got kids, then you have to get them out on the water on an ocean raft, and Hawaii Ocean Rafting’s trips are super fun! There’s nothing in the world like an ocean rafting adventure, and Hawaii Ocean Rafting offers spectacular snorkeling trips. 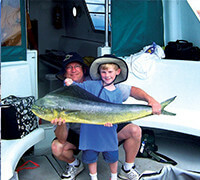 If you love to fish, then get ready for adventure with Strike Zone Maui. They offer both sport and bottom fishing every day! 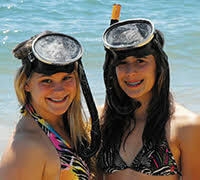 With three different levels of qualities an prices, Snorkel Bob’s has a great selection of snorkel rental gear and much more! 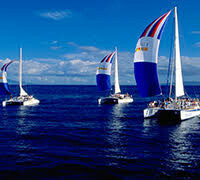 One of the most celebrated and highly regarded sailing adventures on Maui, Trilogy makes you feel like a VIP every time! 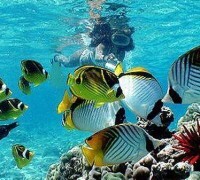 Enjoy a discount on your snorkeling trip with Aqua Adventures! 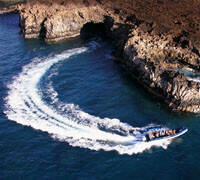 Get to see the Molokini Crater , Turtle Arches, dolphins, whales and more! 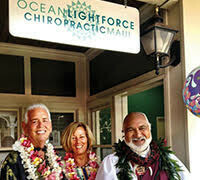 Ocean LightForce Chiropractic of Maui offers a $115 discount on an initial visit and assessment. Here’s to your health! Another fantastic Mark Ellman creation, Honu Seafood & Pizza, oceanfront on Front Street in Lahaina is an epicurean delight! 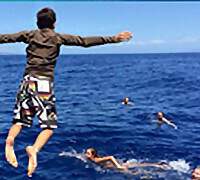 Looking for the fastest and largest ocean rafts in Hawaii? Look no further! 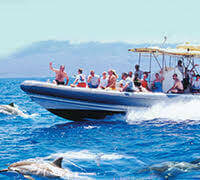 Get ready for a great dolphin snorkeling adventure! 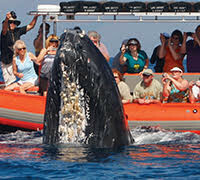 Departing out of Mala Wharf in Lahaina, Captain Steve’s gets you up close and personal with whales, dolphins and turtles! 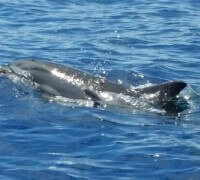 These are the guys to go with for Whale Watching Trips in the winter and dolphin adventures all year round. Get ready for fun! Looking for an ocean cruise and on a budget? Look no further than Boss Frog’s and their super value sunset cruise! 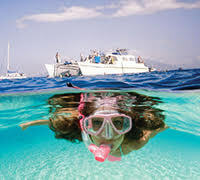 Not only does Boss Frog’s offer rentals for snorkel gear, bikes, surfboards, SUPs and more, but they also offer snorkel cruises! 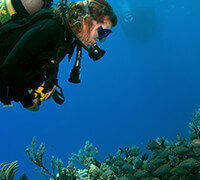 Not only do you get great panoramic masks, snorkels and fins, but they’ll give you carry bags, fish I.D. cards & a snorkel map. With two boats the go to Molokini, one of the best snorkeling destinations in Hawaii, Boss Frog’s will hook you up on this trip! 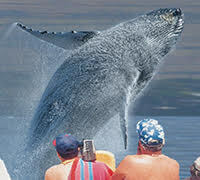 With unbelievably priced tickets to the greatest show on earth – the Humpbacks of Maui – Boss Frog’s has you covered! 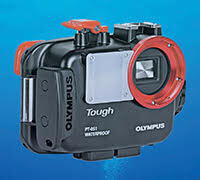 When you get ready to head underwater to see a new world of wildlife, be sure to capture it on one of these digital cameras. 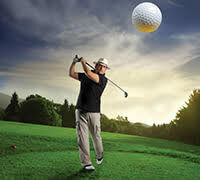 Why pay resort rates to rent golf gear when you can get it from Boss Frog’s at a fraction of the price. Pick up yours today! 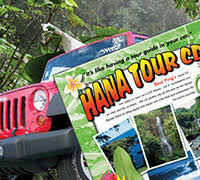 Going to Hana without a narrated CD is like jumping out of a plane without a parachute – you just don’t want to do it! 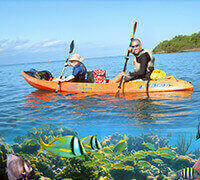 Stand Up Paddleboarding is one of the most fun activities on Maui and Boss Frog’s rents them for a great price! 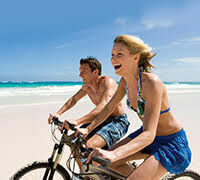 Get ready to cruise the island in style – on a bike! Boss Frog’s features mountain, hybrid and beach cruiser bikes for rent! Boss Frog’s specializes in all Hawaii activities! 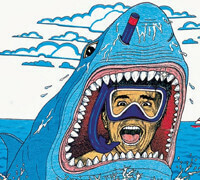 Visit a one stop shop for snorkel, surfboard, stand up paddle board and bike rentals ! 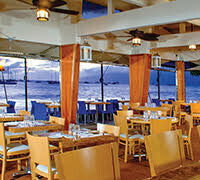 Lahaina Coolers Restaurant and Bar has been a Lahaina hangout for both locals and tourists since 1989. Their friendly bartenders and three TV’s make Coolers a great place to catch a game or just relax! Special Kids Price on Atlantis Submarines. 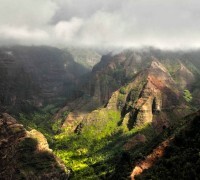 Don’t miss out on one of Hawaii’s most insightful eco-tours! BOOK NOW! 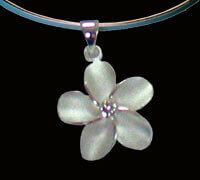 Aulani Jewelry creates uniquely handcrafted keepsakes that are an unforgettable memento of your visit to Maui. 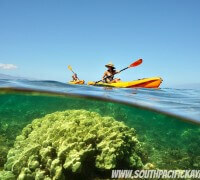 With South Pacific Kayaks step out of the ordinary and feel the excitement of getting out there – maybe even outside your comfort level – after all you only live once and now is the time and place! 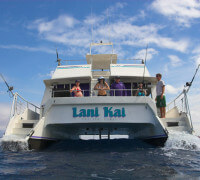 The Lani Kai is a classy 53’ foot double deck power catamaran which carries up to 59 passengers in comfort and style. 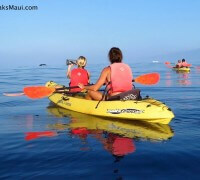 Book a Makena-Wailea Explorer Trip with Maui Kayaks and receive $20 off per couple. Click here to find out more. 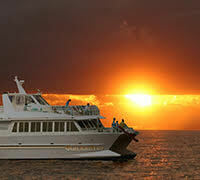 Get a great last-minute deal from Maui Sunriders when you call to book a tour. 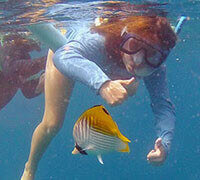 This fun-filled adventure to Lanai goes to two snorkel spots. 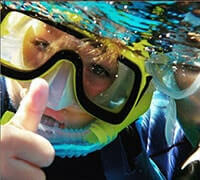 Water toys & snorkel gear provided, plus delicious continental breakfast, BBQ lunch & sodas. Keep your eyes peeled for dolphins. 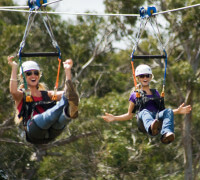 Receive 10% off when you book direct with NorthShore Ziplines. So much fun! In very few places on earth can you drive from sea level to 10,000 feet in just a couple of hours – check out GyPSy’s Guided Tour here! Let GyPSy take you on a tour of the entire Island of Maui for only $9.99! 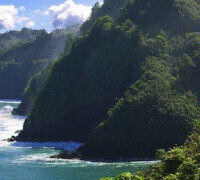 Enjoy a voice-guided tour on your trip to Hana with Gypsy Guide! 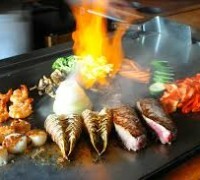 $10 Off Dinner every night from 5:30-10:00pm, and Sushi until 11:00pm, with the purchase of 2 Adult Teppanyaki Entrees. Visit Aulani Jewelry store for uniquely handcrafted keepsakes that are unforgettable mementos of your visit to Maui. 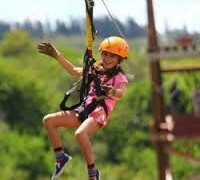 Exhilarating zips through the treetops offer a close-up view of an amazing island landscape with Piiholo Ranch Zipline. Receive $20 when you book for two! 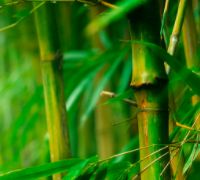 See Maui from a whole different perspective – try ziplining with Skyline Eco Adventures and receive 10% off. 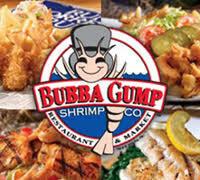 Free Shrimp Appetizer with the purchase of 2 Adult Teppanyaki Entrees. 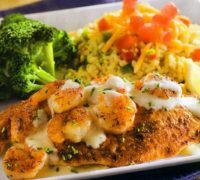 Join us for dinner from Monday-Thursday, and receive a Free Meal when you buy one or more Adult Meal and two beverages! Join us for dinner from Monday-Thursday, and receive a Free Kid’s Meal for each Adult Meal purchased! 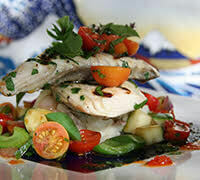 Experience local flavors, unique Maui cuisine and a taste of Hawaiian history at Aloha Mixed Plate in Lahaina. 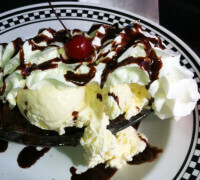 Get a free Ghiradelli Brownie Sundae with the purchase of two lunch or dinner entrees!